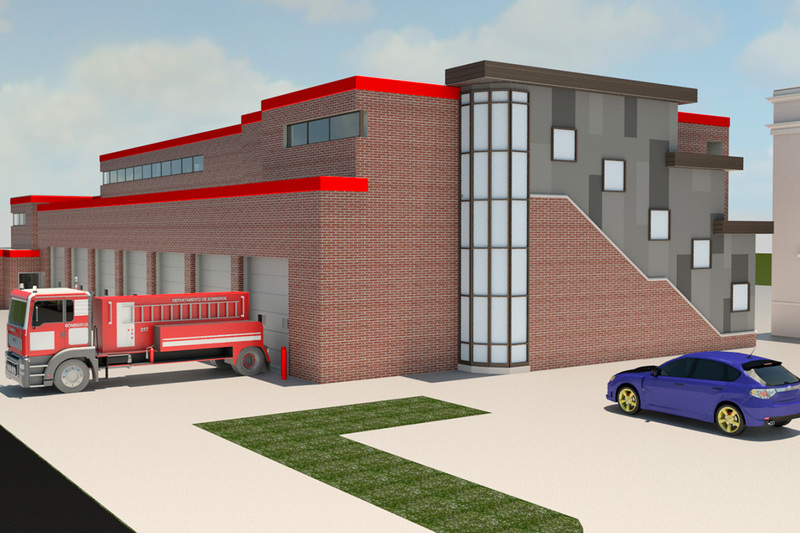 Red Wing, MN retained Five Bugles Design for a comprehensive study of a new fire/training facility to be located on the city’s north side. 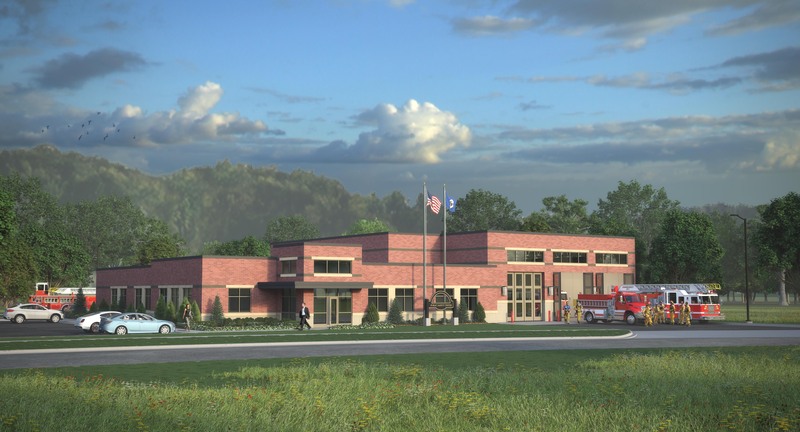 The 2.6 acre site is optimally located for excellent response times and additionally provides significant training opportunities. 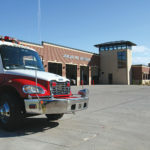 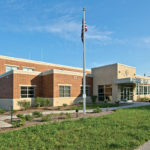 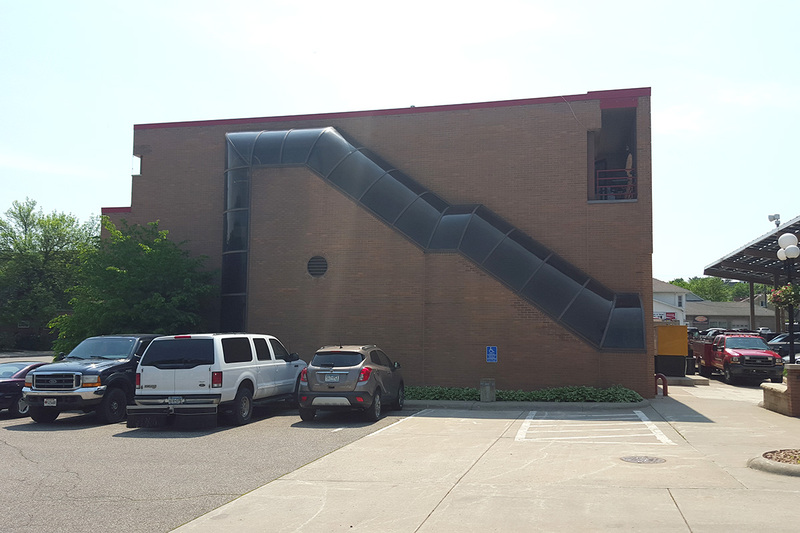 The design provides for six dorm rooms, a large training room, and drive through apparatus bays equipped with in-floor radiant heat and four-fold doors.